Beta Pirates! 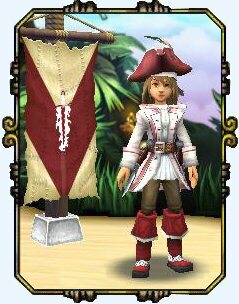 A lot of great changes are incoming with the new build of Pirate101 scheduled for tonight, and this will make it necessary to say goodbye to our old characters and hello to new faces. While it is sad to say goodbye to our characters during Beta, we hope you will continue to enjoy exploring Skull Island and beyond as we draw ever closer to the launch of Pirate101. ← Pirate101 Announces Launch Date!